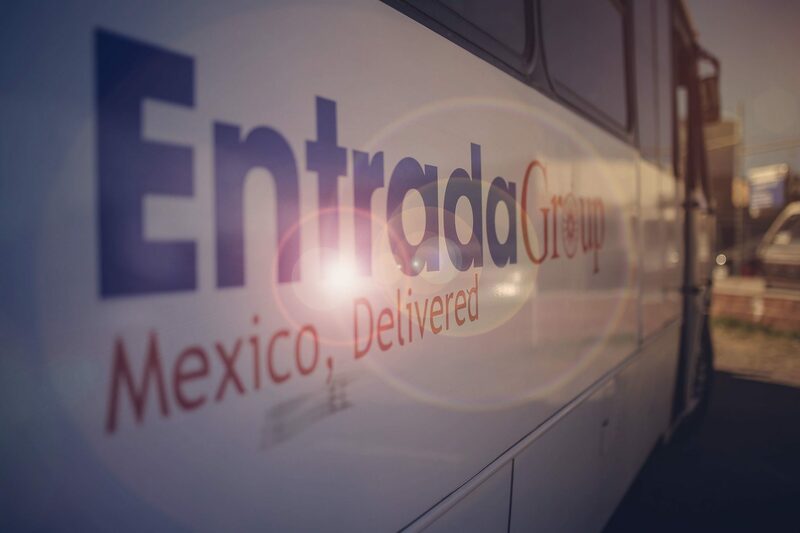 Entrada Group’s Director of Business Development, John Paul McDaris, was interviewed recently by What’s New in Electronics, at the SMTA International Conference. In this clip, John Paul details opportunities for international electronics suppliers in Mexico, along with the strengths of Mexico as a manufacturing destination for electronics companies. These topics are covered in detail in Entrada’s whitepaper, Mexico: A New Hub for Electronics Manufacturing.